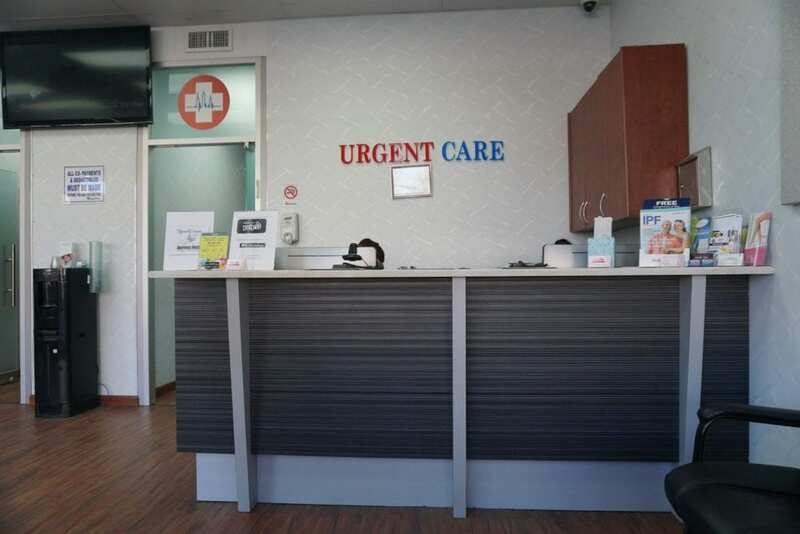 Our urgent care provides fluid IV rehydration to those in need. It is always good to know the signs of dehydration and when to take appropriate action. Those with existing health problems, children and seniors, are at a higher risk for dehydration. Make sure your loved ones are safe and get the care they need from our compassionate healthcare professionals. Know the signs of severe dehydration and be sure to get to an emergency department quickly for treatment!